Webinar on the Digital Scholar Lab – Digital Humanities Without Scripts and Programming? What is TEI and Why Should I Care? 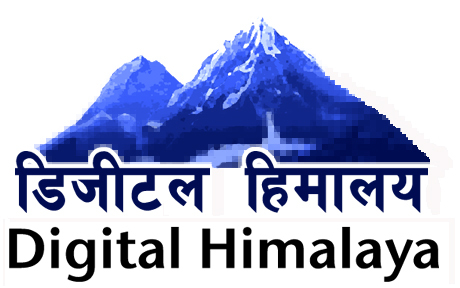 This Pixelating Mixer will demonstrate how the Digital Himalaya project is generating searchable transcripts for non-English materials, and the surprisingly accessible tool that makes it possible. Come learn about how staff at the Digitization Centre discovered this process, how it is being implemented, and try it for yourself. Notes and slides from this session can be accessed online. We provide soft chairs, tables, wireless internet, and interesting people to talk to, collaborate with, and bounce ideas off of. You bring your laptops, DH projects, and ideas. This is an open event – drop in and out as your schedule allows. Please bring your laptop if possible for this workshop, as this will be a hands-on session.